Join us for the 2019 NBVA Conference & Tradeshow in fabulous Las Vegas, Nevada from Tuesday, March 26th to Thursday March 28th at the Las Vegas Convention Center. The NBVA proudly continues to co-locate with the AMOA, AAMA and Laser Tag Operators Association. All Access Badge holders will have access to a full day of educational programs on Tuesday, March 26th from 8:00 am to 5:00 pm at the Westgate Resort & Casino. 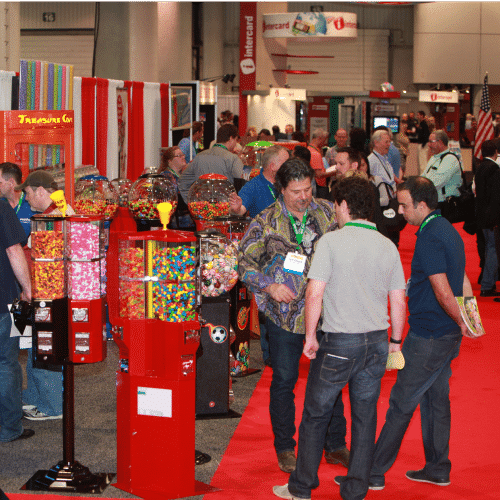 The Tradeshow Floor will be open to attendees Wednesday March 27th and Thursday March 28th from 10:00 am to 6:00 pm each day. Are You a Current NBVA Member?